NOTE: Laptop or desktop required to complete online registration. The registration site is not compatible with cell phone/tablets. Available in East Dartmouth and Dartmouth North sites only. 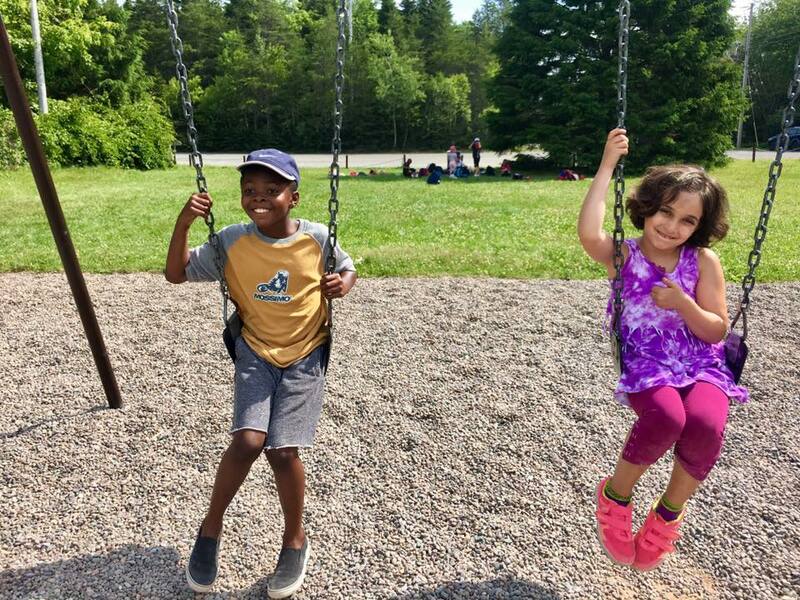 Dartmouth North, site offers early morning program to for children currently enrolled in grades Primary – 6 students and attending, Shannon Park, Bi-Centennial, John McNeil and Harbour View Elementary Schools. Early morning care operates out of the Dartmouth North Site (60 Farrell Street). Members arriving after 8:10 am will be turned away for that day. During early morning members will participate in quiet activities such as puzzles, games, and drawing. 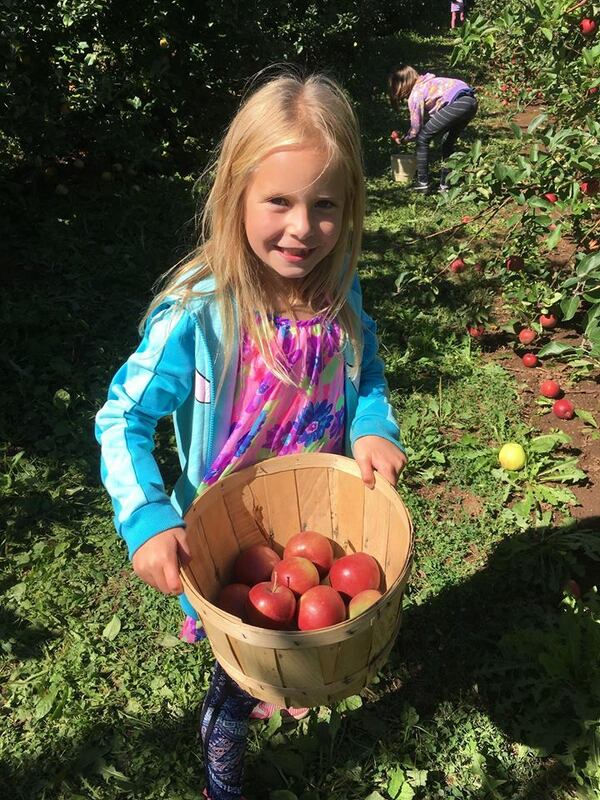 East Dartmouth site offers early morning program to for children currently enrolled in grades Primary – 6 students and attending Admiral Westphal Elementary and Ian Forsyth Elementary schools. Early morning care operates out of the East Dartmouth Community Center Site (50 Caledonia Road). Members arriving after 8:10 am will be turned away for that day. During early morning members will participate in quiet activities such as puzzles, games, and drawing. Members must be 5 years of age by December 31st in the current term and enrolled in grade Primary. The Club does not offer EMP to children enrolled in Pre-Primary Programs. Members must be 5 years of age by December 31st in the current term and enrolled in grade Primary. The Club does not offer ASP to children enrolled in Pre-Primary Programs. Halifax Regional Centre For Education Calendar. Registered children will participate in a variety of activities, based on a theme each in-service day. The sites are open from 7:30 a.m. to 6 pm based upon a mandatory pre-registration. CSAP Calendar In-service days (East Dartmouth site only). Registered members will participate in a variety of activities, based on a theme each in-service day. The ED site is open from 7:30 a.m. to 6 pm based upon a mandatory pre-registration. 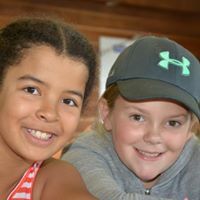 Children do not have to be registered in any other BGCGH program or activity to register for Halifax Regional Centre For Education in-service day camps, Christmas break day camps, or March Break day camps (March break day camps are offered by the week only). Children must be 5 years of age by December 31st, 2019 and enrolled in grade Primary. The Club does not offer services to children enrolled in Pre-Primary Programs. 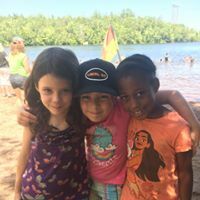 Children do not have to be registered in any other BGCGH program or activity to register for CSAP in-service day camps! Children must be 5 years of age by December 31st in the current term and enrolled in grade Primary. The Club does not offer services to children enrolled in Pre-Primary Programs. 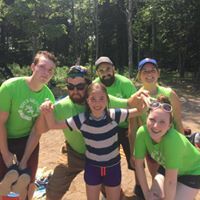 Boys and Girls Clubs of Greater Halifax is dedicated to getting kids outdoors, learning new skills, and trying new things. Summer program consists of structure and unstructured activities with physical activity, crafts, low energy games and team builders. BGCGH are committed to creating lifelong relationships among members and families. 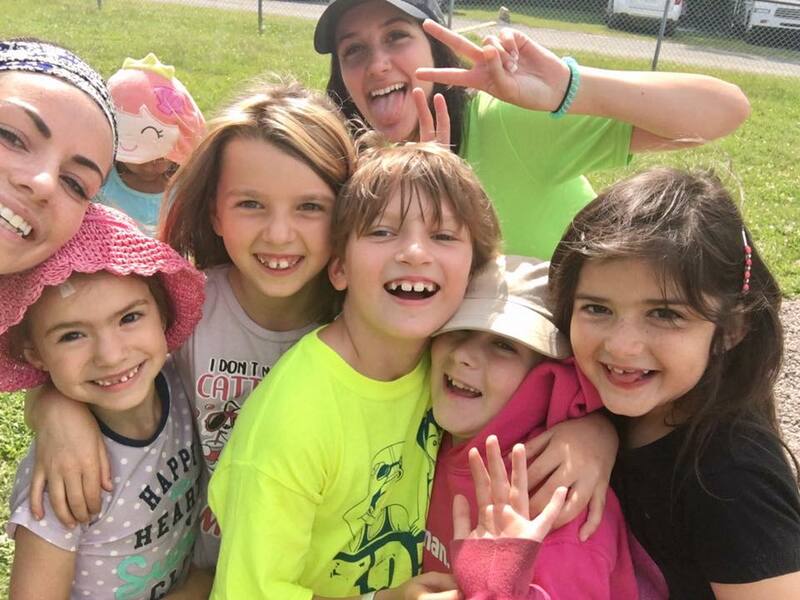 Children aged 5 – 12 years (children must be 5 years old by the 1st day of Summer day camp on July 2nd 2019) Summer day camps are offered by the week only. Torch Clubs get pre-teens, aged 10-13, and engaged with what’s happening in their community. Raise the Grade is an academic success and life after school skills program for youth in grades 7-12. Youth in this program will focus on achieving academic and personal goals, as well as have the opportunity to explore personal interest opportunities, with the support of staff and volunteer tutors and mentors. RTG aims to encourage youth and support families by giving them free access to tutoring, technology, and a supportive environment. If you have any questions regarding the program please contact Taylor Johnson, by email at taylor.johnson@bgcgh.ca. BGCGH offers youth drop-in programs for youth who are in grades 7+. We are striving to provide many opportunities for our youth to develop life skills, like resume building and learning about budgeting in a fun and exciting way. We offer a variety of programming ranging from learning how to cook, to making melt bead crafts. We occasionally offer events and outings as well, like bowling, swimming and over nights. BGCGH partners with many schools to provide a nutritious breakfast, free of charge, in a supportive and positive environment for students of the school.